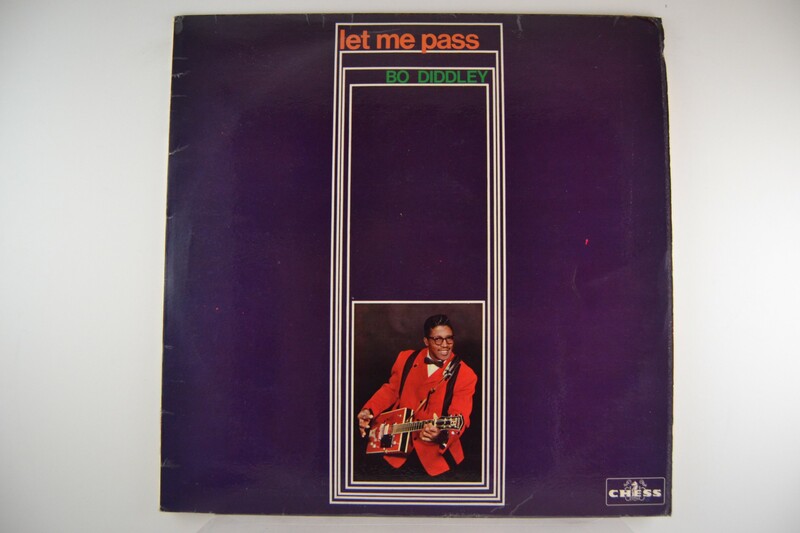 BO DIDDLEY : "Let me pass"
Great as usual ! Mono. Orig.Black/Gold label.